Q. For how long can I borrow a book /DVD or a magazine from the library ? 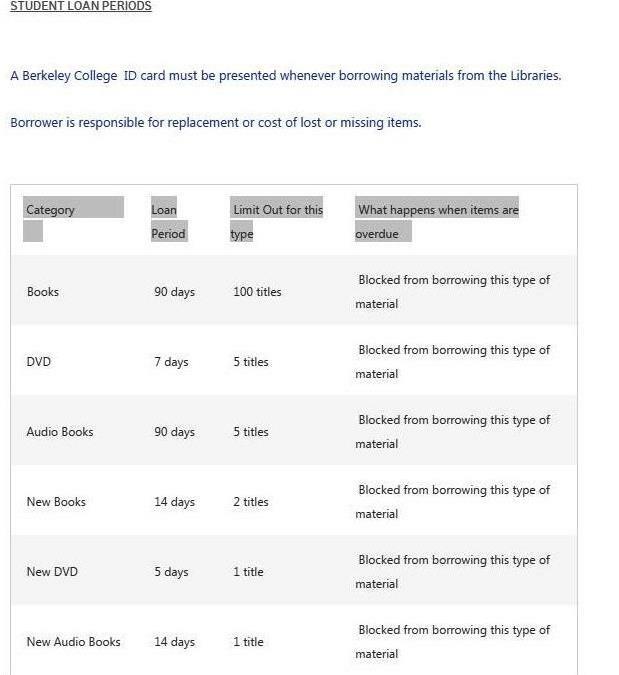 In order to borrow materials from the library, one needs to register for library services, either in person at the library (for on-campus students), or by filling out a form online (for online-only students).